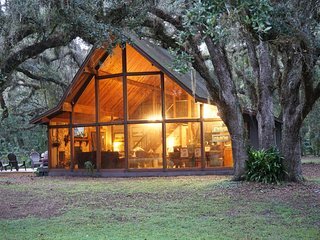 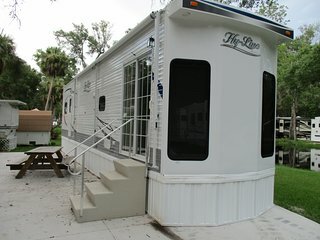 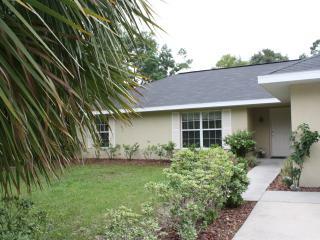 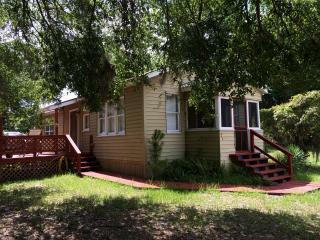 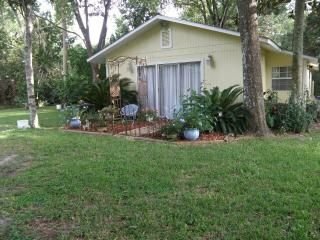 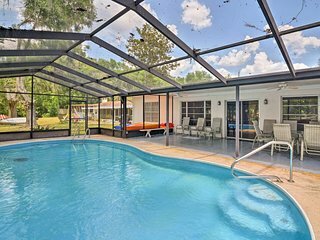 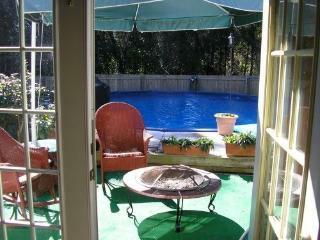 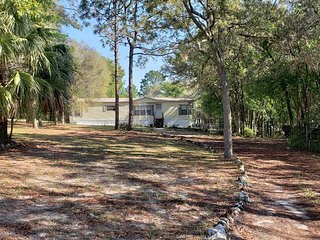 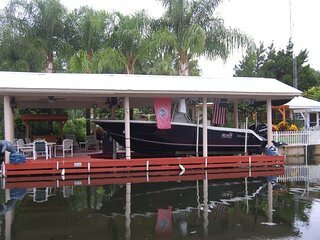 Dunnellon Home on Rainbow River w/ Pool! 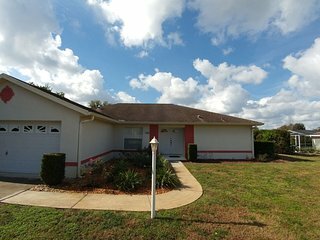 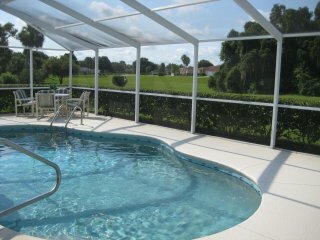 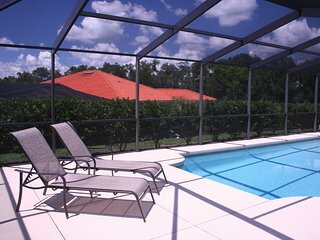 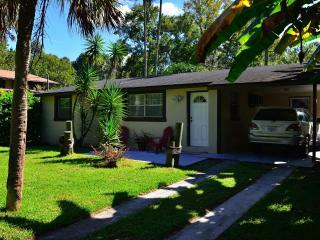 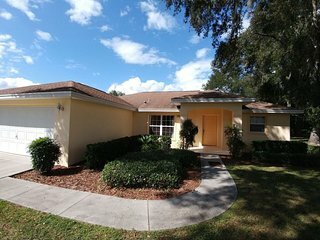 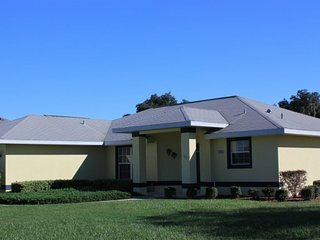 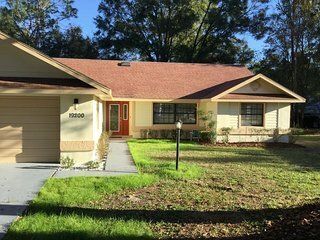 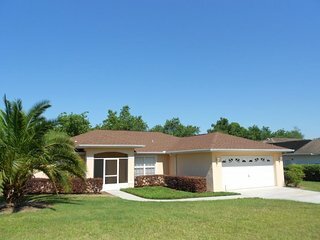 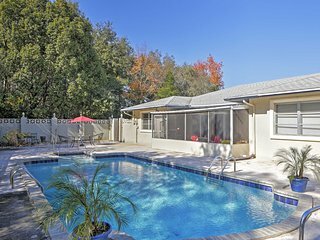 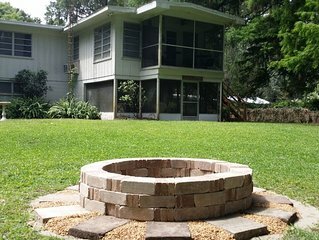 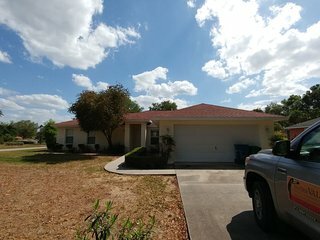 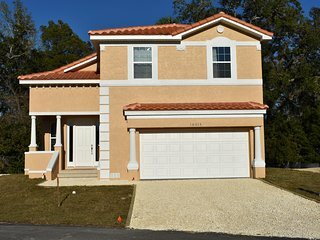 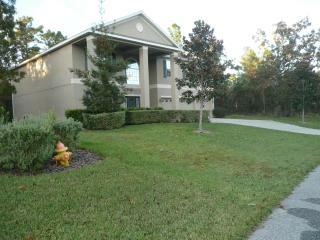 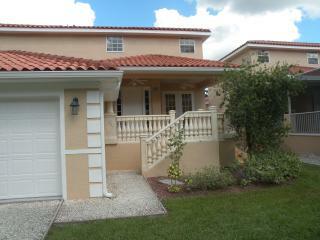 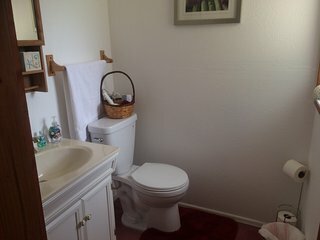 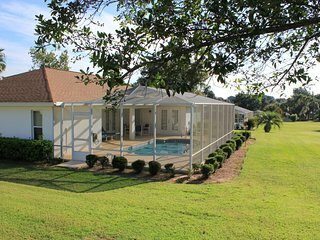 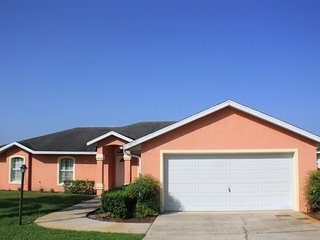 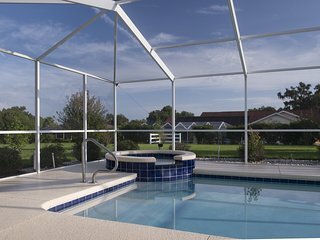 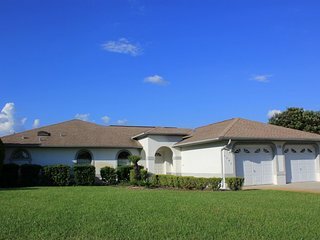 4BR Citrus Springs House w/Private Pool & Patio! 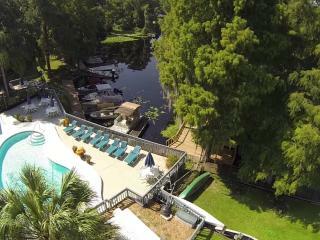 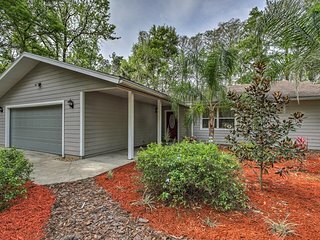 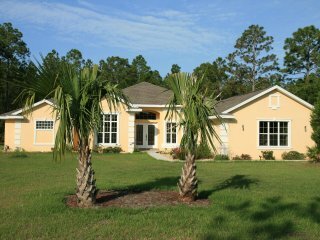 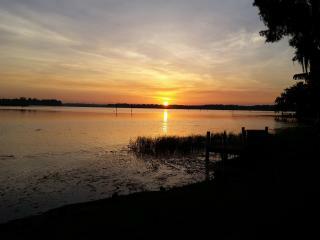 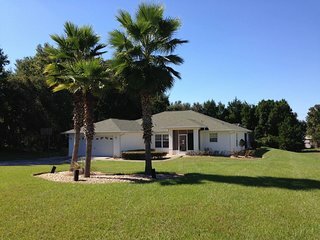 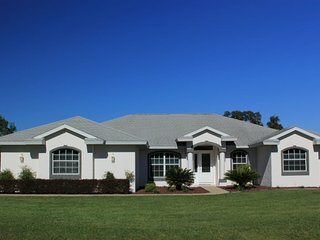 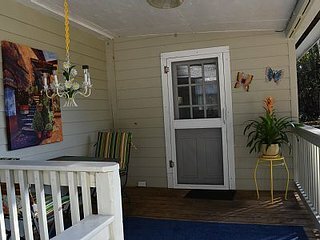 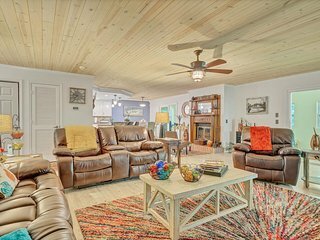 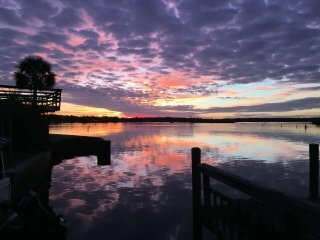 Waterfront Dunnellon Home w/Private Lanai & Views!